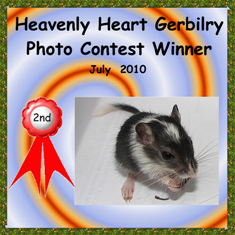 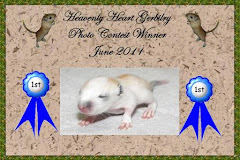 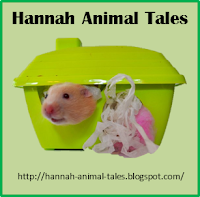 I am participating in the annual Best In Show photo contest over at Heavenly Heart Gerbilry. 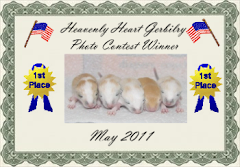 My photo is #7. 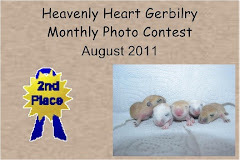 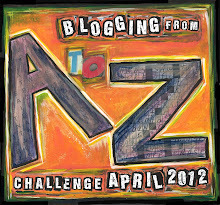 Head on over here and vote for your favorite!